Carnations are ball shaped blooms with ruffled petals that are known for their long vase life and resistance. These affordable flowers make gorgeous and lush bouquets and centerpieces for weddings. 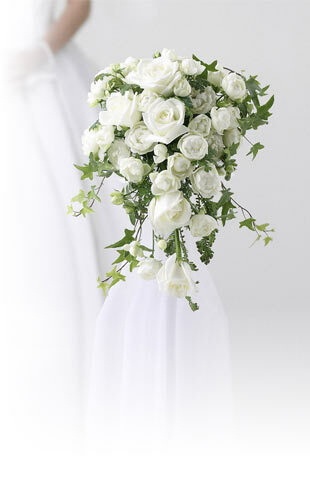 At Flower Explosion we offer you a wide variety of colors and you can choose standard size or mini.